Any digital marketing agency can understand the power of Instagram. It is a social influencer. With 500 million plus users a month, that goes without saying. And as such, whole careers have been built from people pushing brands and products on the app. Instagram has been a true breeding ground for these influencers. They hold great taste and judgement (in some cases), and the attention of thousands (or millions, also in some cases). When they push a product, or get behind a launch, it carries weight. Brands have been utilising these people for a while now. I’d be confident in saying that even you, fair reader, follow an ‘influencer’, or tastemaker on it. Either knowingly or not, brands have been presenting products onto your timeline through these people of note. 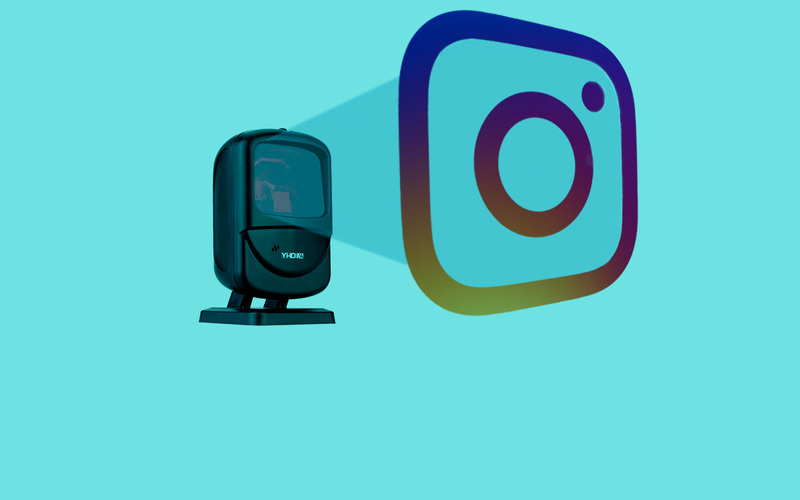 Instagram has become the perfect sounding board for products, as most people nowadays research and inform themselves about most future purchases through mobile. Well, the platform, known for introducing us to filters that were once the preserve of budding photographers, has launched a new feature. A feature which will either add to, or in fact endanger these Instagram tastemakers and their world of marketing. And as a result, the landscape for the platform, and it’s resultant advertising possibilities, shall be identified and utilised by any good digital marketing agency. Instagram have rolled out e-commerce capability into photos posted by users only in the US (for now). Like tagging an ‘Instgrammer’ in a post, selected brands (like Macys, J. Crew, etc.) can tag product information onto a photo post of the product. This gives people any and all information they may need to complete a transaction, without having to leave the platform. When the consumer is properly ready and willing to buy, a ‘shop now’ link will be available, that will then redirect them to the retailer’s website. People today expect information to be easily accessed and readily available when browsing for products using mobile. This feature should help streamline the whole process for consumers. This push towards a more e-commerce friendly platform comes as Instagram’s owner Facebook publish a report which found that only 21% of mobile purchases are made within the same day. Now, consumers can make a more rounded opinion over purchasing a product more quickly, which should ensure this figure of 21% can grow favourable for brands and businesses. And Instagram can become more targeted by any digital marketing agency working for a savvy brand or business.